Can anyone help me identify this Roshi figure? Looks Mexican bootleg to me, but I don't know if I've ever seen it. It heavily resembles the IF Labs DB Master Roshi. 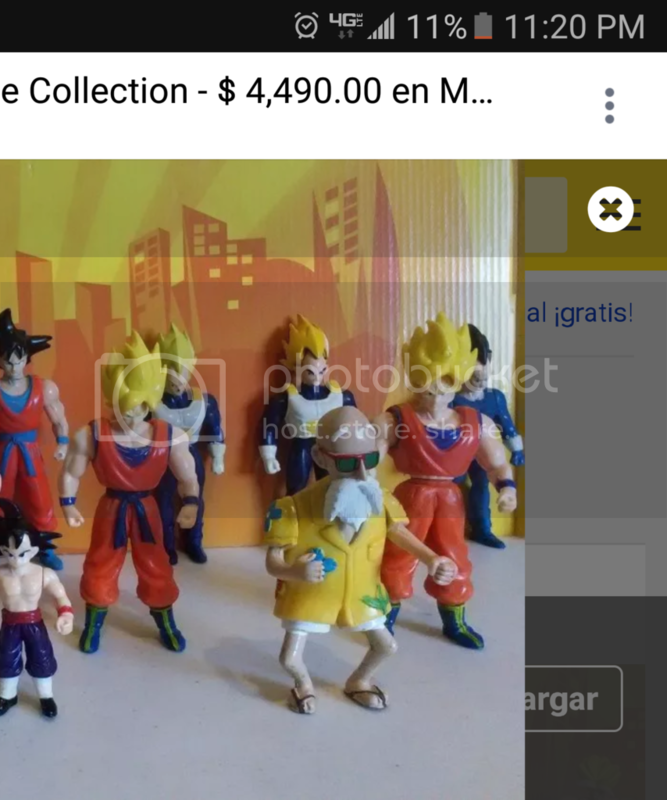 Considering all the other figures look like Bootlegs I would assume Roshi is a bootleg as well. 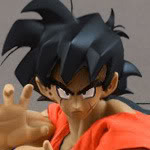 If you look at the quality of the sculpt on his feet it's inconsistent with the rest of the figure and lacks detail that an official product would probably have... like toes. I know this doesn't really help identify it but I would assume it's a bootleg. Thanks for all the input! It may very well be a bootleg.